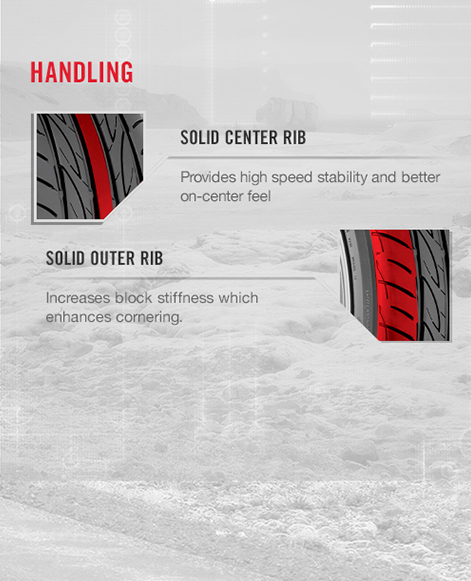 Solid outside ribs increase block stiffness while the solid center rib provides high-speed stability for crisp handling and a better on-center feel. 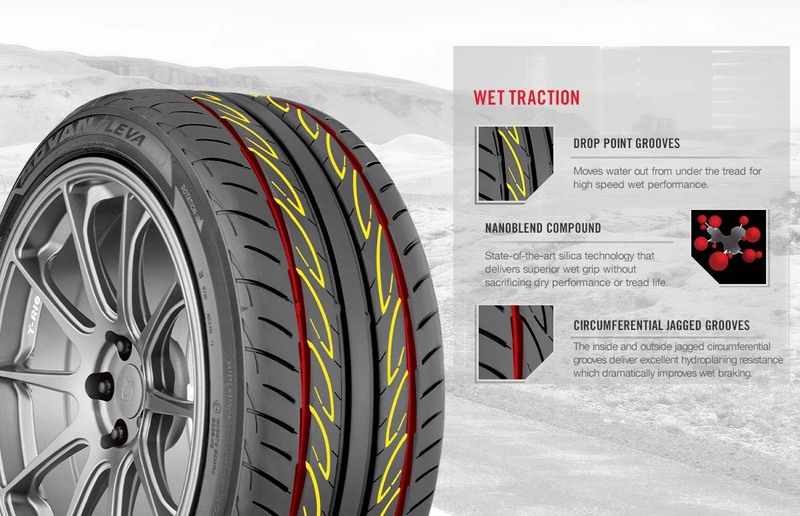 Jagged circumferential grooves deliver excellent hydroplaning resistance and shorter stops on wet roads. 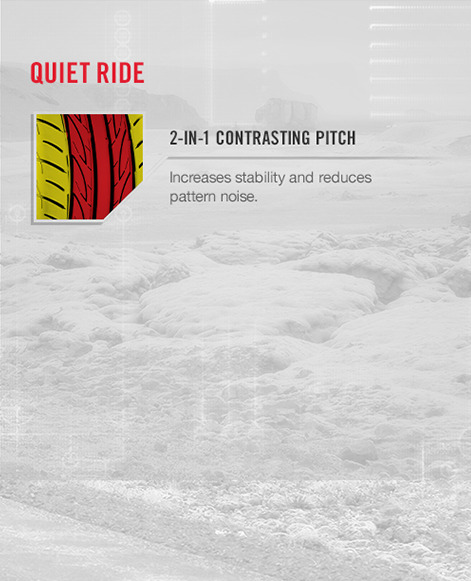 An offset tread pattern increases stability and reduces pattern noise. It's your turn. 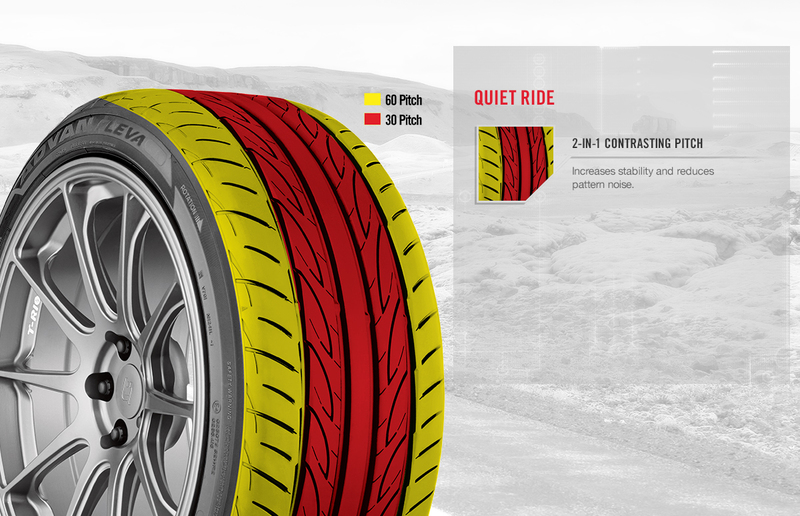 Introducing the latest member of our ADVAN(R) lineup that inspires confidence in dry and wet with an aggressive tread and road-hugging silica-infused compound. 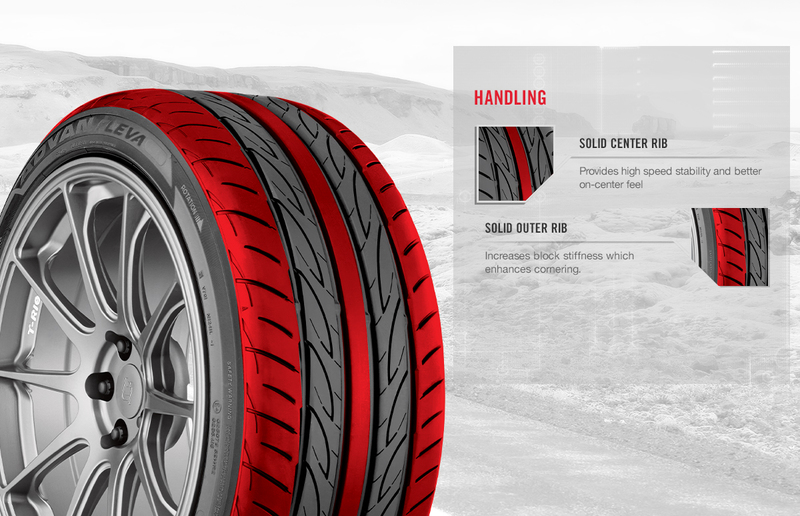 The ADVAN Fleva V701 is designed to enhance your driving experience and take your performance car to the next level.